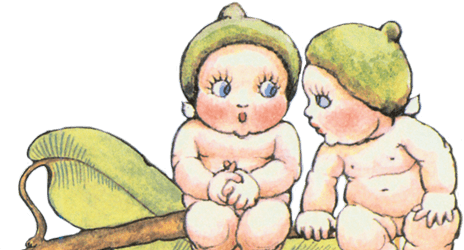 The Wattle Babies have promised to teach Snugglepot and Cuddlepie to sail. 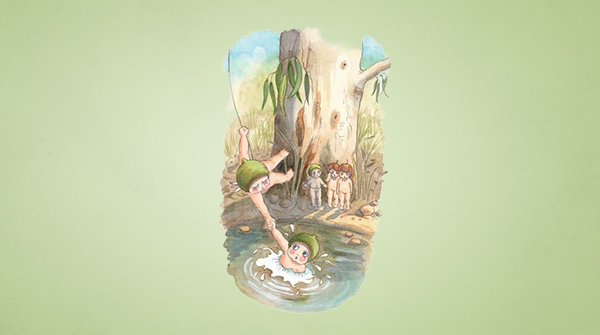 They have such fun at the creek with their friends but when Cuddlepie gets into trouble, who will be there to save him? Read by Stef Smith, produced by Kinderling Kids Radio – visit https://www.kinderling.com.au/ for more great content!